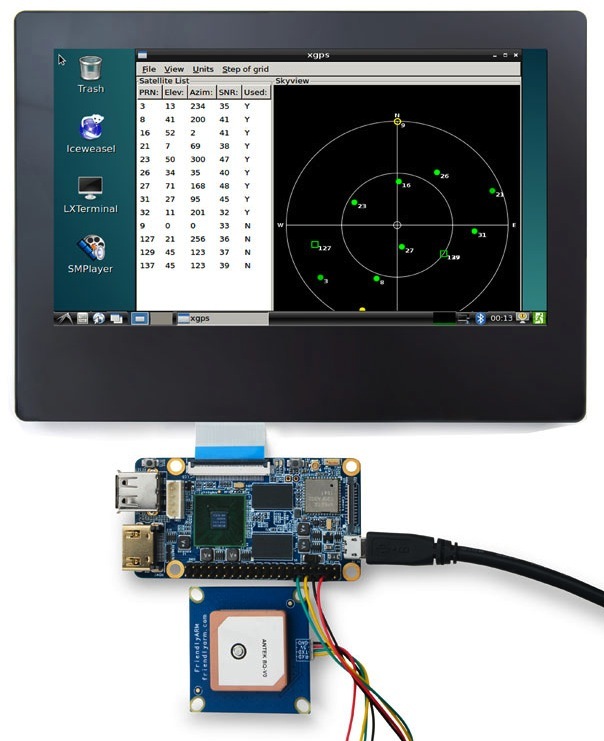 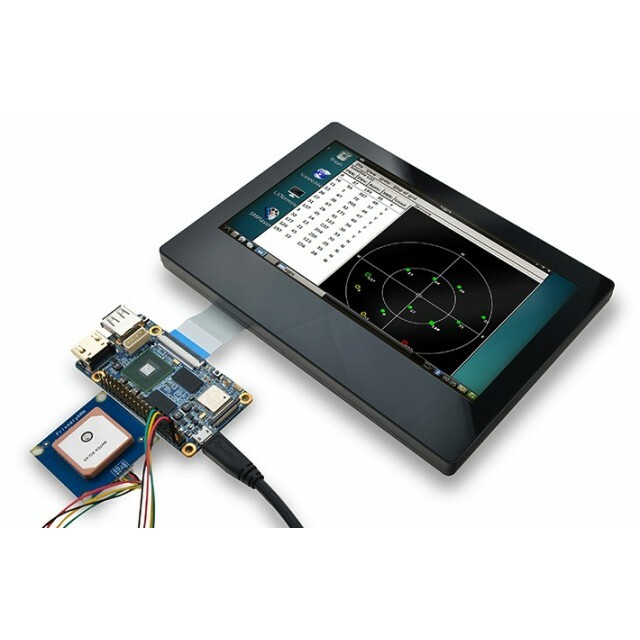 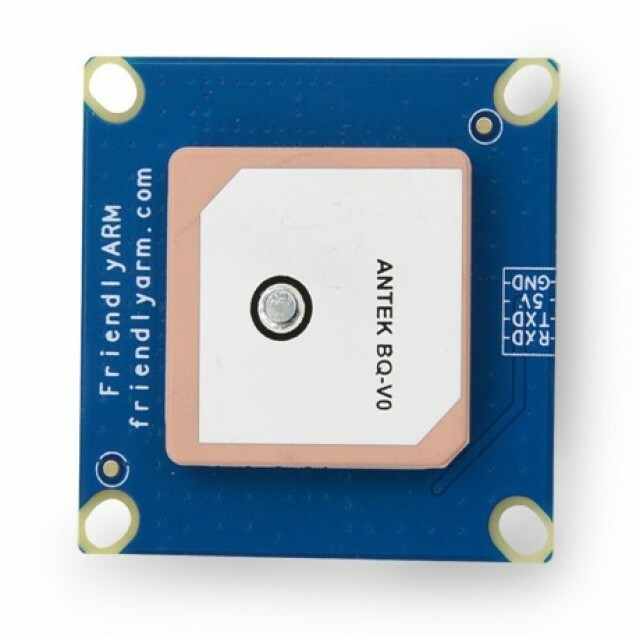 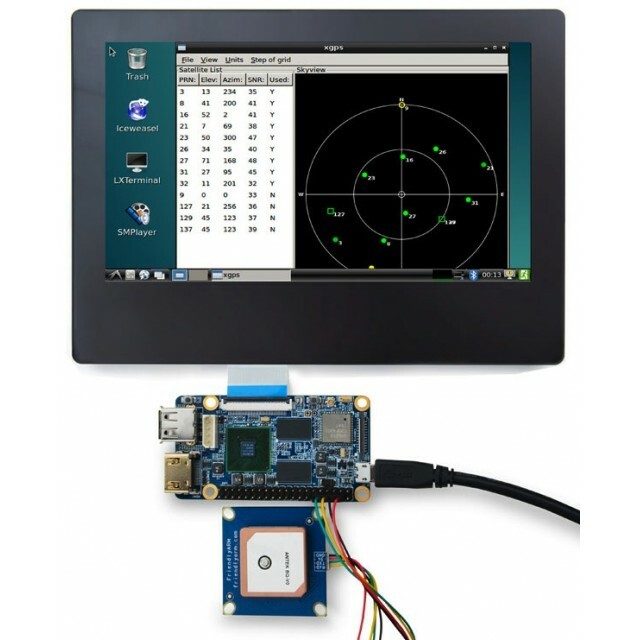 Complete GPS with built-in antenna. 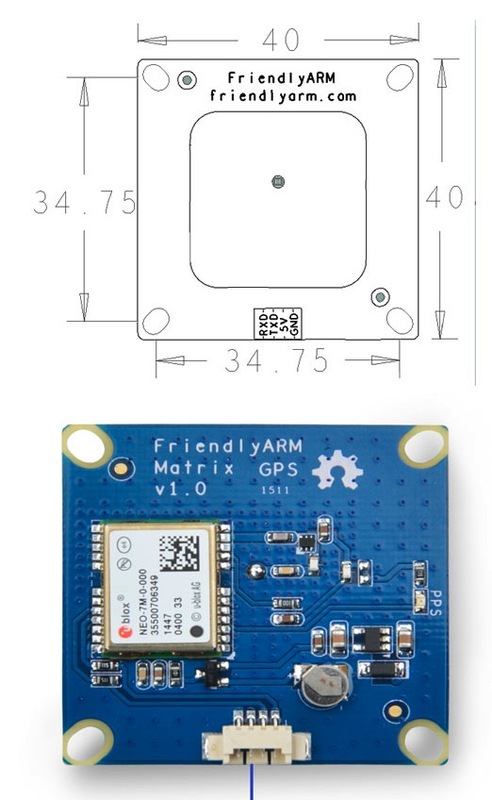 The GPS-01 has a simple serial interface. 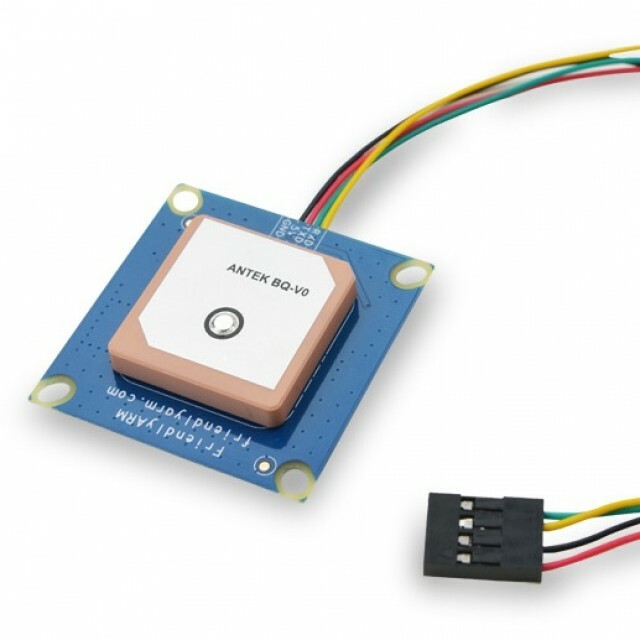 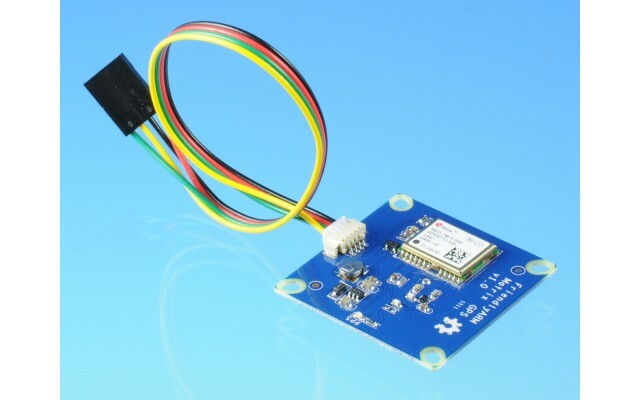 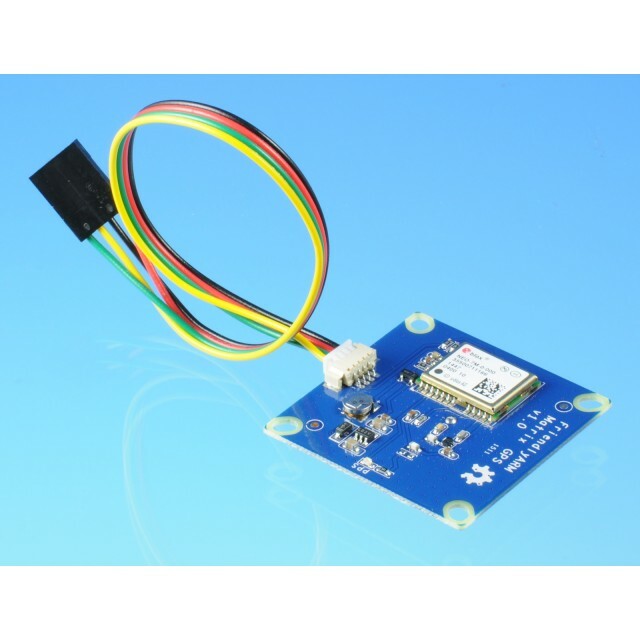 Four pins supply power and Rx and Tx lines to virtually anything with a UART or software serial ability.